Yesterday’s post was about Water Jetting Safety Awareness where we mentioned that you should not do use “Cowboy Jetters”. Safety is key when working with High Power Jetting equipment. High Power Jetting equipment is extremely powerful, as the name suggests, so using equipment from unknown companies, ‘Cowboy Jetters’ or without training can be extremely dangerous and may leave you and others injured. When working with any High Power Water Jetting equipment it’s important that you have read and understood the Blue Code of Practice by the Water Jetting Association. 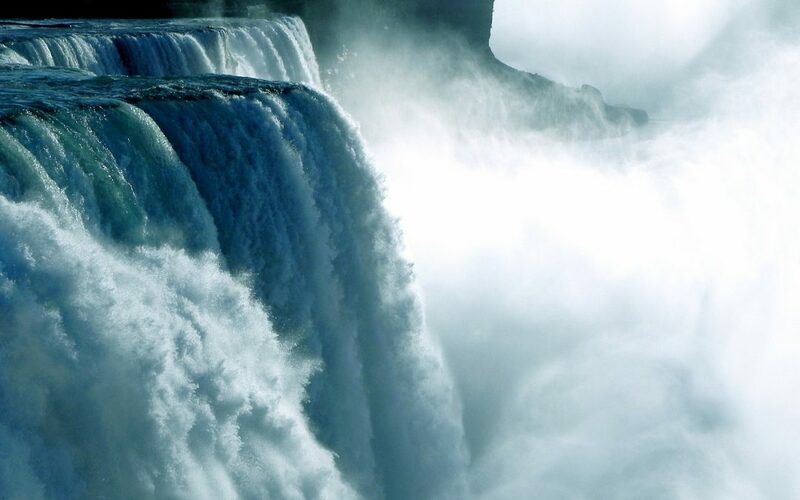 Reaction Forces are the forces which the operators feels from using the High Power Water Jetting Equipment. Reaction forces, especially when using equipment which is as high powered as this, can be very strong. If you are unaware that there may be a reaction force when using this equipment then it may catch you off guard and may cause injuries. Before using ANY High Power Water Jetting equipment it’s vital that you understand the health and safety behind it and are fully trained. 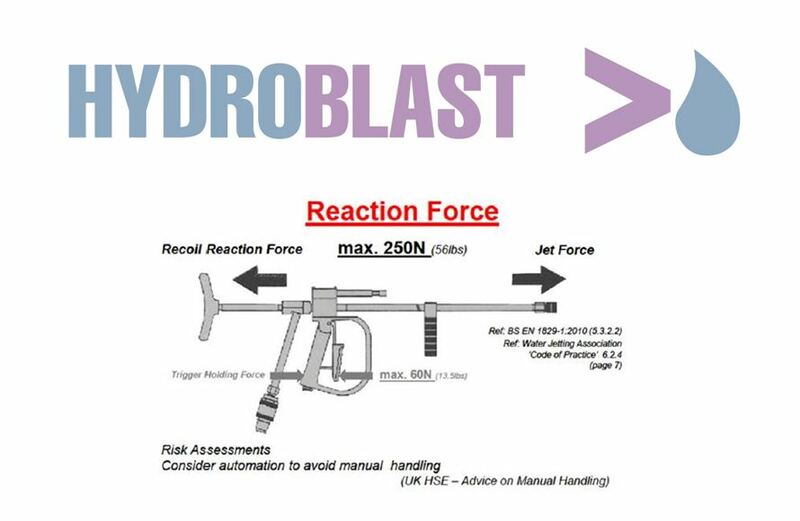 If you are considering hiring out some high pressure water jetting equipment but have not had sufficient training then contact the Hydroblast team. Our team offer training for the use of all of our equipment so that you are fully aware of how to operate the equipment whilst ensuring you and others around you are safe. Contact Hydroblast today for more information on our health and safety training.